▷ Now over 1 BILLION views on YouTube! You've seen the videos. Now play the game. We’re Dude Perfect™—the YouTube guys who bring you the world’s craziest basketball shots—And now it's your turn! 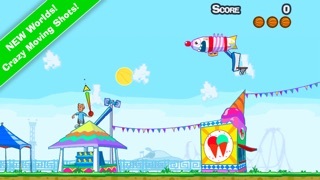 Few can handle the challenge: a killer combination physics-based puzzler and super addicting sports adventure! AVERAGE REVIEW SCORE of 4.79 / 5 STARS!!!! Thanks so much for the incredible support! Endless hours of rim-rattling, fist-pumping, that-just-happened, net-swishing fun! Perfectly optimized for your beautiful iPhone/ iPod display. You're in control! 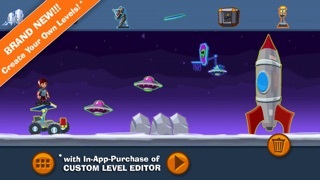 CREATE your own SWEET LEVELS with the CUSTOM LEVEL EDITOR available in the DP store! For massive multiplayer awesomeness, BATTLE against your best friends—or arch enemies—anywhere in the world. 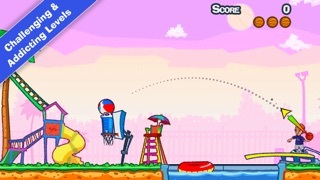 Play the DUDE PERFECT GAME here! 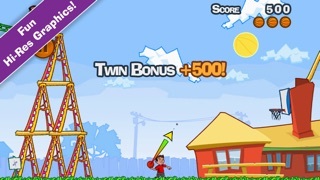 We're really stinkin' super proud of the Dude Perfect Game and we love how much you guys love it! Ever since we started working on the game, our goal was to make it a 5 STAR experience for you guys and we're thrilled with how much you like it! Keep playing and keep GOING BIG! 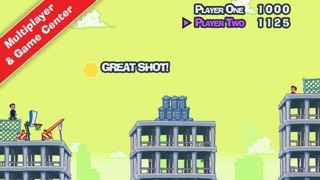 This is the OFFICIAL GAME TRAILER for the DUDE PERFECT GAME! New to Dude Perfect? Here are some great places to start! dude perfect game Dude Perfect Game Dude Perfect game dp game dude perfect game trailer "dude perfect game" "dude perfect game android" "dude perfect game iphone" "dude perfect game ipod" "dude perfect game ipad" "dude perfect game trailer" "basketball game" "iPhone game" "android game" "march madness" NBA "trick shots" trick shots "basketball trick shots" "game trailer"